In need of a Holiday playlist? 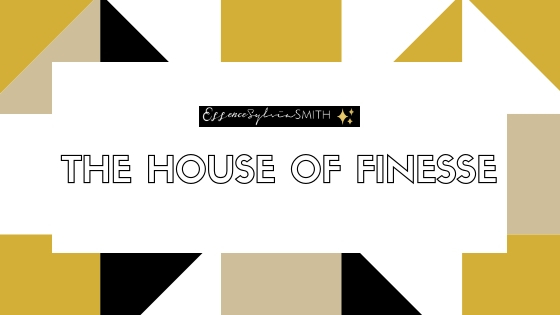 Never fear Essence Sylvia Smith, the queen of finesse is here! Christmas is the season of giving. We spend time celebrating and cherishing our loved ones. I curated this Holiday playlist in order to have some of the best songs all in one place. I want to share it with all of you, so you can finesse your holiday too. First we start of with the old school classics- nice & easy. As we move along we journey to R&B, and then we switch up the tempo to more urban and "new school" hits. However, you can always put it on shuffle. Feel free to listen while you drive to and from your Holiday destination, blast it throughout the whole house, and play it at your family holiday function for everyone to enjoy! Let me know if I’ve missed any VITAL songs and i’ll add them next year. Comment below with your favorite holiday song. Share on your social media stories!